This is by far the best Grilled Pork Tenderloin recipe I have ever tried! 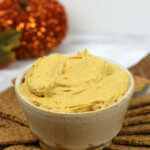 I’ve been making this years and it’s always a crowd pleaser! For as much as I love to cook, I really love non-cooking days! Today, it was beautiful outside and my grill was calling my name. cookbook. It’s one of my all-time favorite cookbooks. 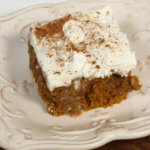 There are so many easy recipes that are packed with flavor. 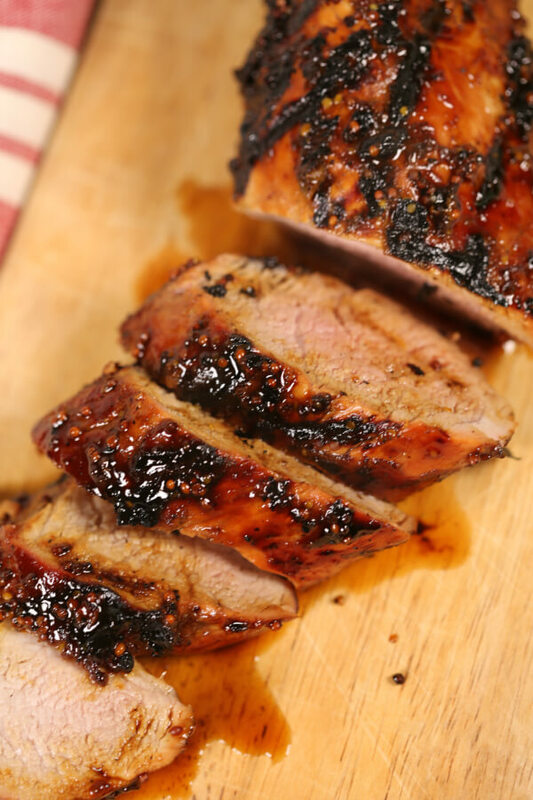 This recipe truly is one of the best grilled pork tenderloin recipes I’ve ever tried. 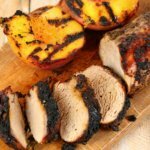 It’s right up there with my other grilled pork tenderloin recipes like this Grilled Spicy Pork Tenderloin with Peaches. 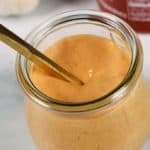 The sauce is what makes this recipe the best. 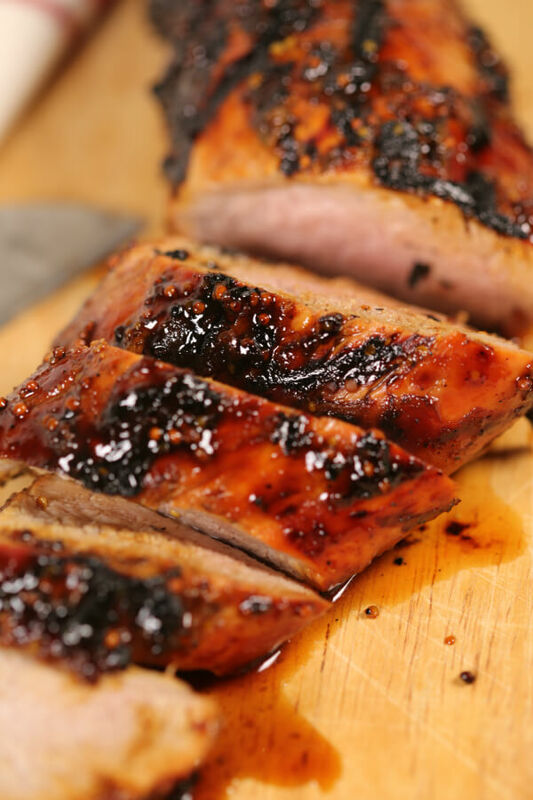 The grilled pork tenderloin marinade is a combination of molasses, whole grain mustard, vinegar and some seasoning. 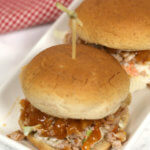 The flavors are spot on and the vinegar really helps keep the meat tender and juicy. If I know that I don’t have a lot of time prepare dinner, I will make the marinade ahead of time and store it in the fridge. Then, when I’m ready to start making dinner, I’ll marinate the pork while I let the grill preheat. This really helps cut down on prep time. 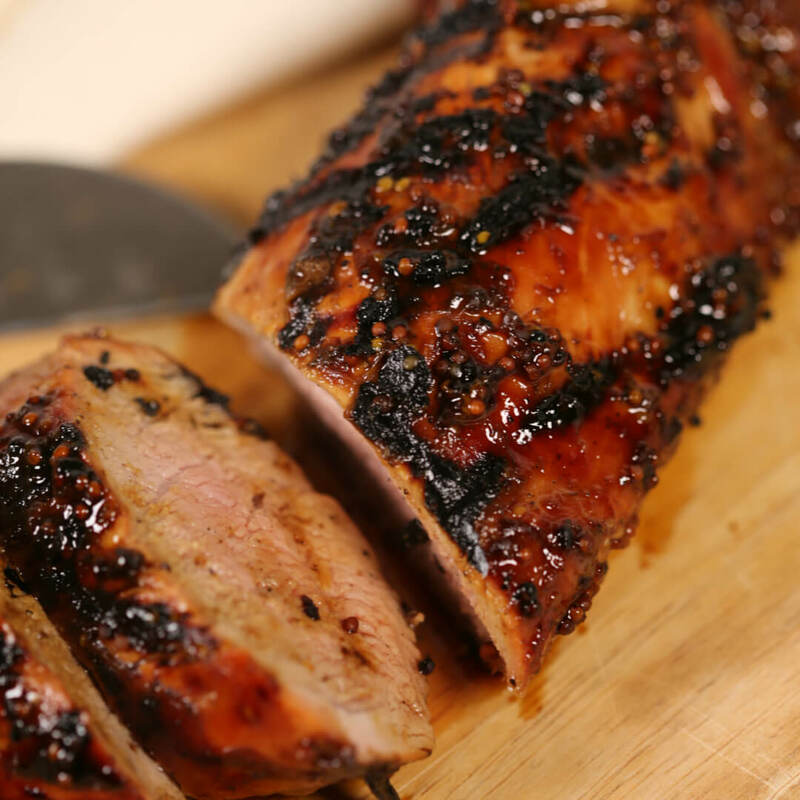 Some of you have been asking me how to grill pork tenderloin. It’s really quite simple. 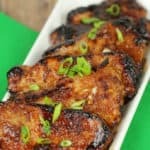 For this recipe, I marinate the tenderloins for about 30 minutes while I preheat the grill. to make sure the pork is cooked through. Prepare the marinade in a zipper bag. This makes clean up super easy. Make sure you remember to reserve some of the marinade (before adding the pork) for basting. Prepare the marinade up to 1 day ahead. Add the pork 30 minutes before you’re ready to grill. to allow the heat to get around the entire tenderloin. 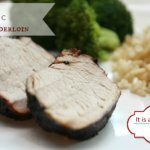 This is by far the best Grilled Pork Tenderloin recipe I have ever tried! 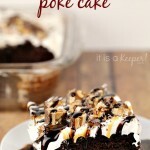 I've been making this years and it's always a crowd pleaser! Combine first 3 ingredients in a ziploc bag, reserving a few tablespoons for basting. 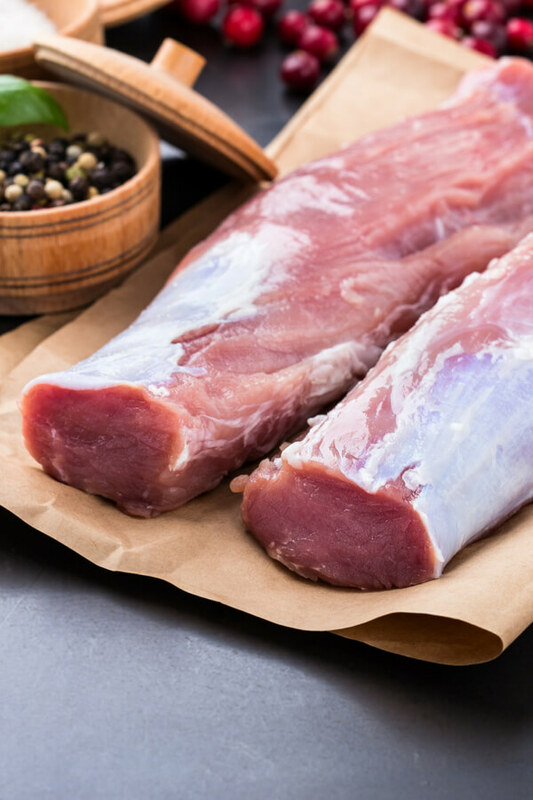 Season each pork tenderloin with 1 teaspoon of House Seasoning Blend. Add pork to bag and chill for at least 30 minutes or up to 8 hours. 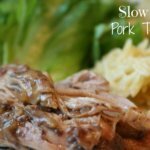 Grill pork for about 20 minutes, turning frequently, until internal temperature reaches 145 degrees. During last 10 minutes of grilling, baste pork with reserved marinade. 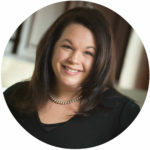 i added your blog into my blogroll! 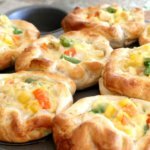 thanks for linking up to mangia mondays! That looks great! There’s a restaurant in town that serves pork tenderloin with BBQ hollaindaise sauce which is fantastic – but making the pork myself has always seemed to hard. I’ll have to try this out! This looks so delicious! Mmm! Great recipe for summer. 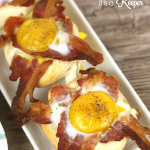 We found your blog through a link party and are your newest followers! We would love to have you follow us back! 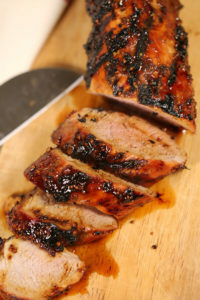 This is an awesome looking Pork Tenderloin. 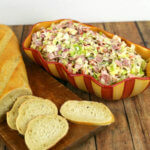 I am going to be trying this recipe very soon. Thank you for sharing and have a great week. I have some molasses sitting in the cabinet begging me to use it. Thanks for the inspiration. Come on over to Hunk of Meat Monday and link up this great tenderloin. 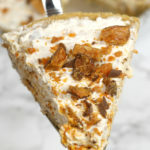 Thanks for linking to THIS WEEK’S CRAVINGS, next week is Father’s Day Favortie Recipes, hope to see you linking up again! 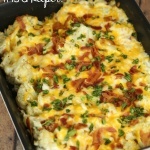 I am totally making this as soon as I get the grill cleaned! Thanks for sharing! This sounds so good and easy! I have been grilling a ton recently and will have to try this. Can’t wait to try all of this! Let’s have your cucumber salad recipe too! 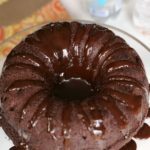 Wow, I did not think to create a blog for my recipes. I love to try new things and I have 3 pages of pictures of food on facebook. You have a very nice blog! Thank you for the kind words, Shannon! It’s a fun hobby since I really enjoy cooking and my husband loves photography.